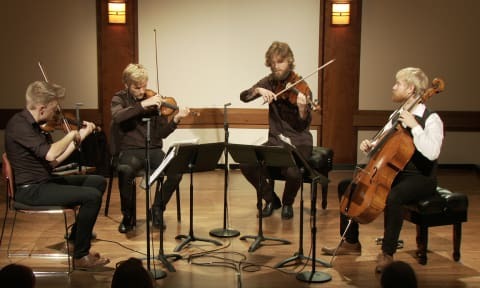 Dvorák: Terzetto in C major for Two Violins and Viola, Op. 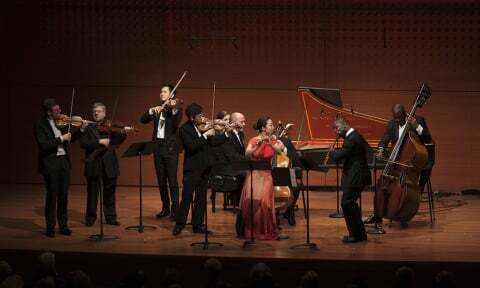 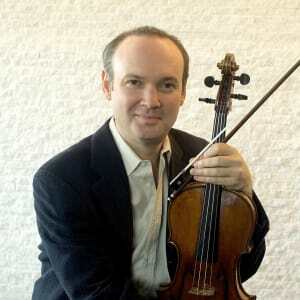 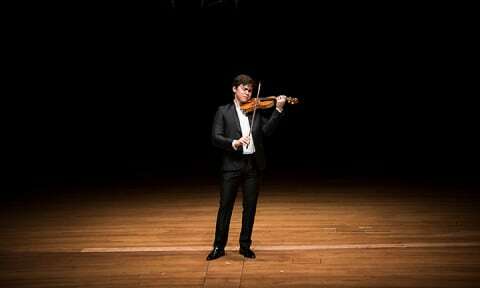 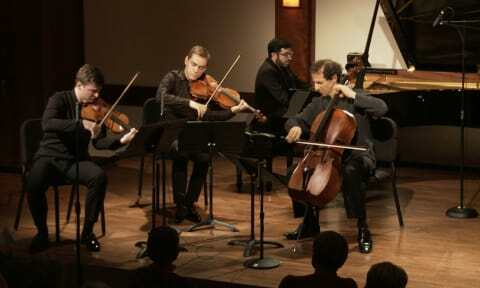 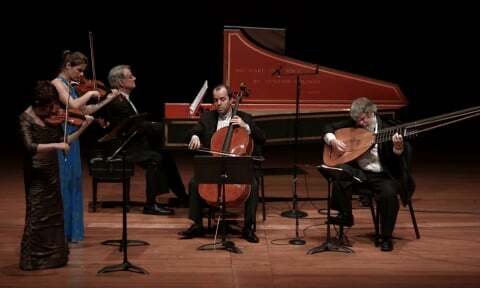 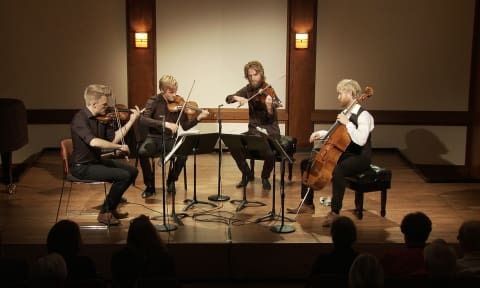 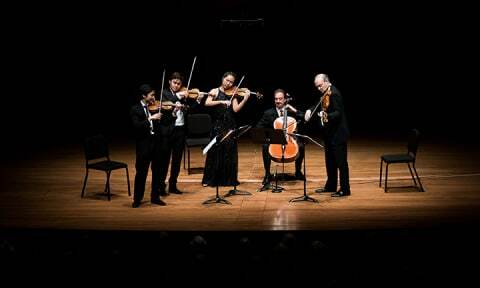 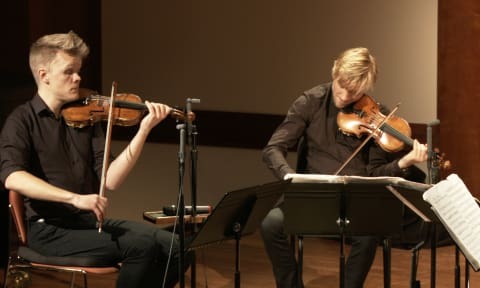 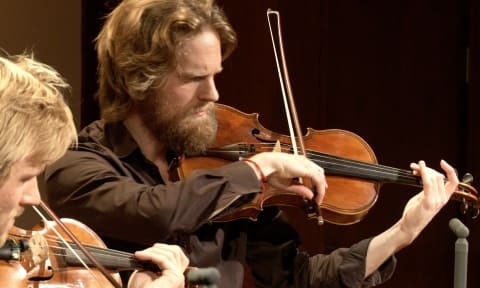 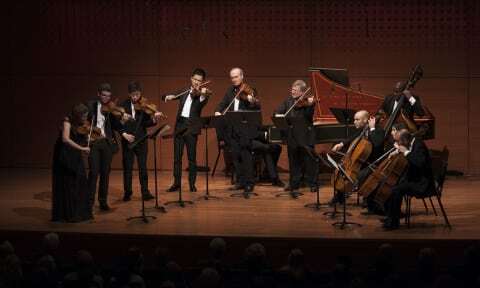 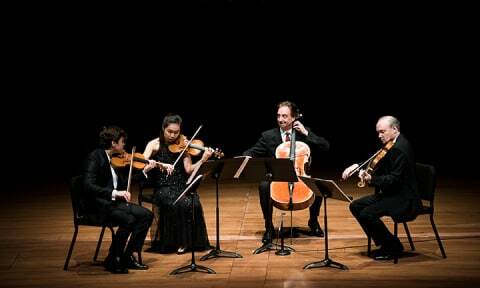 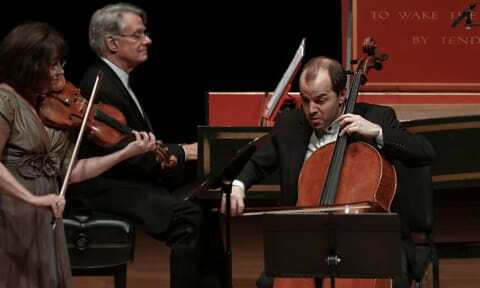 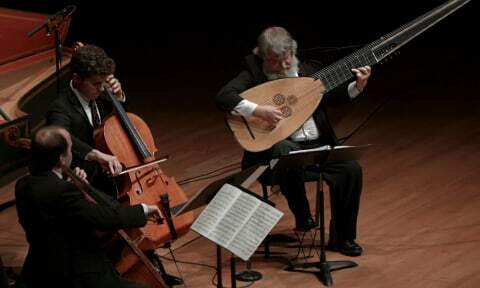 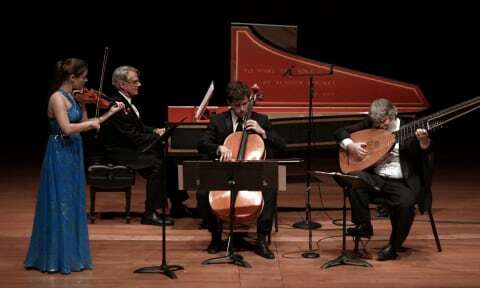 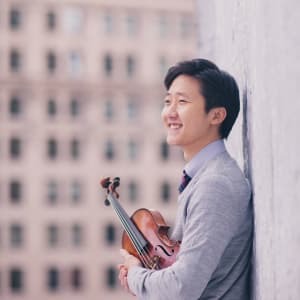 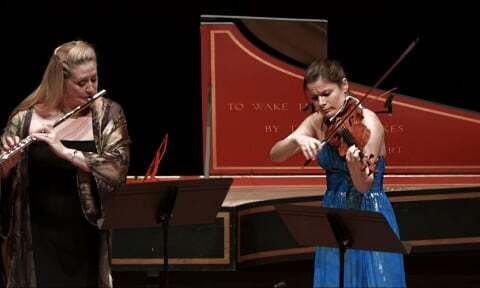 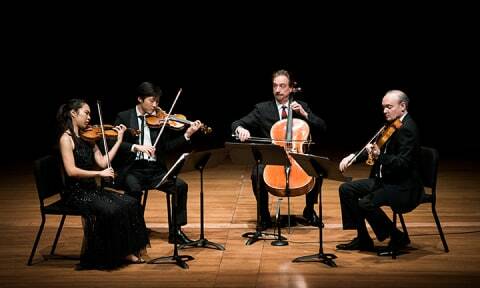 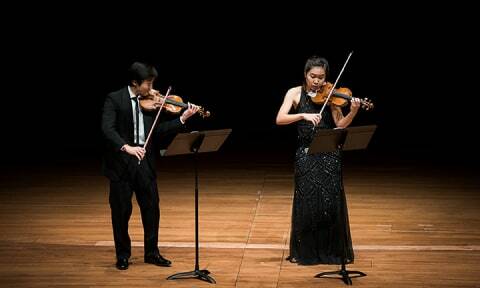 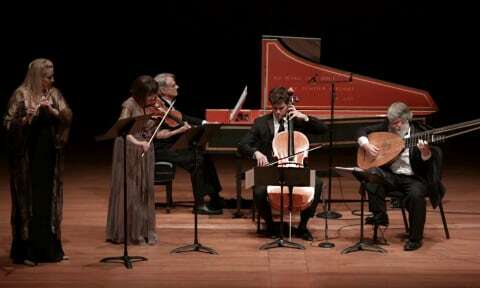 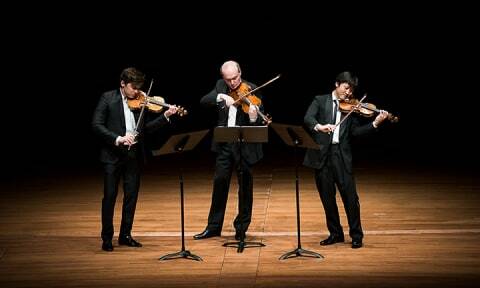 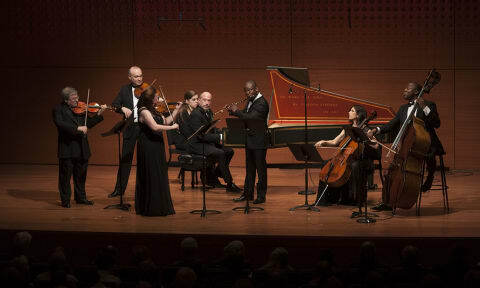 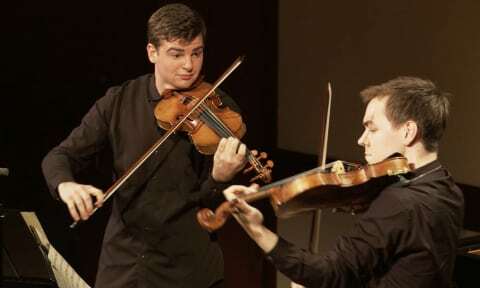 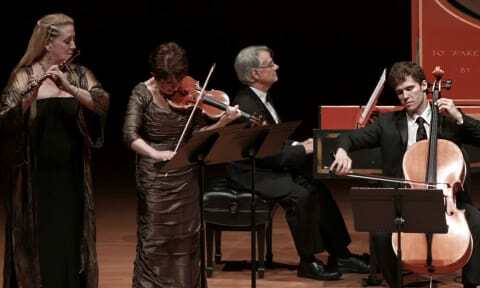 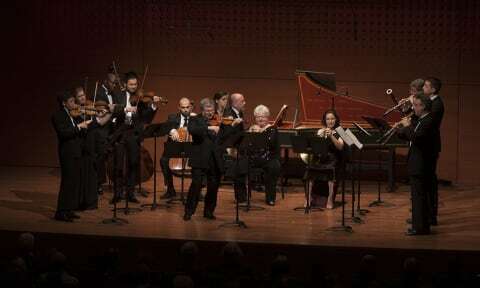 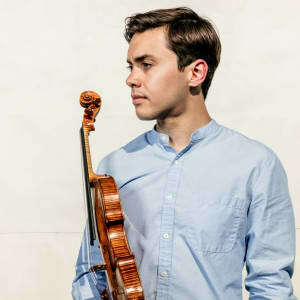 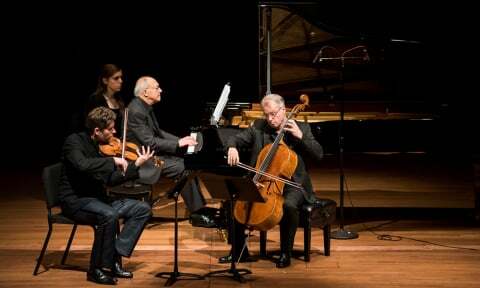 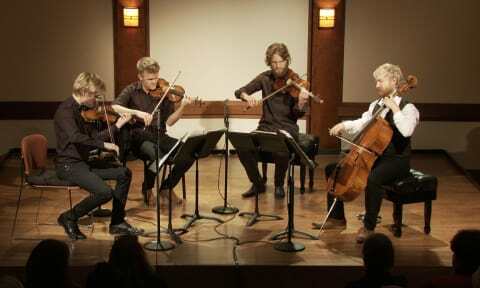 74 | The Chamber Music Society of Lincoln Center. 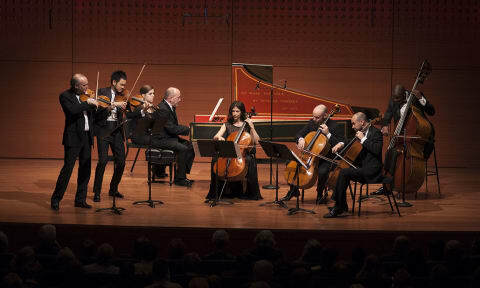 Recorded live in Alice Tully Hall on November 15, 2015.